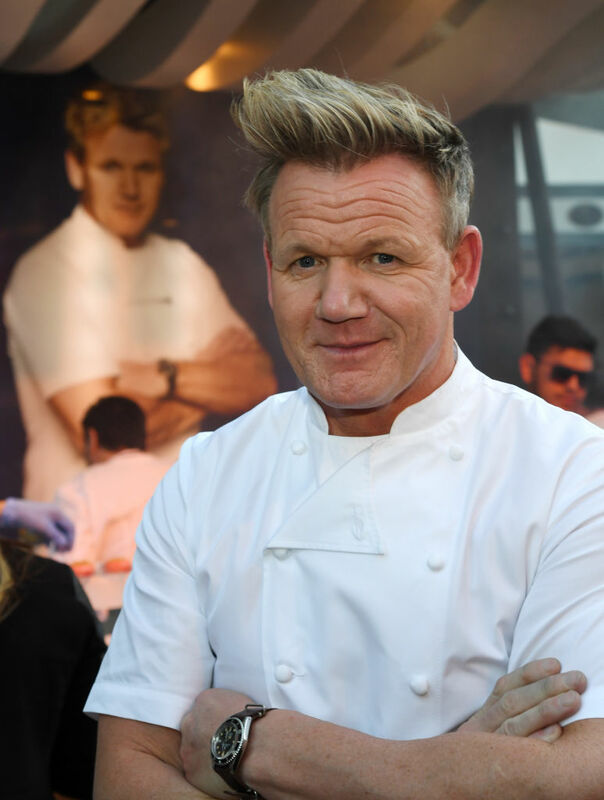 Gordon Ramsay’s wife Tana has given birth to a baby boy, the couple have confirmed. The celebrity chef and his wife made the announcement on social media earlier today (April 4), alongside an adorable picture of their newborn son. 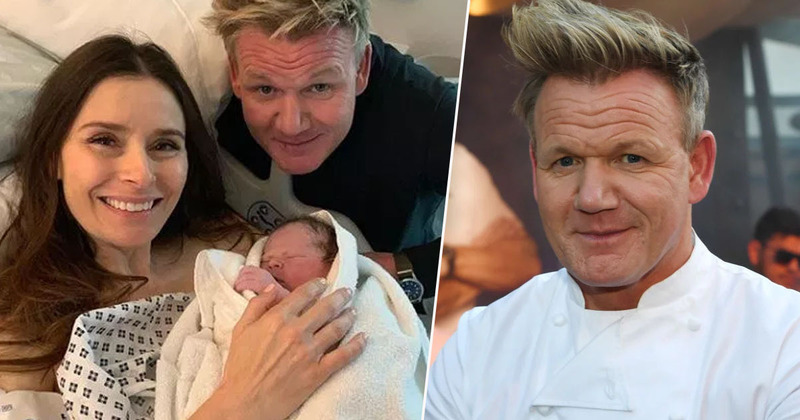 As per the sweet Instagram post, Tana and Gordon have named their second son Oscar James Ramsay – with the chef even managing to come up with a witty pun regarding the name. The 52-year-old posed happily next to his wife, who was still wearing her hospital gown while holding her son. In a second picture, Tana was looking down happily at Oscar as she planted a kiss on his head. The couple already have four children together: Megan, 21, twins Jack and Holly, 19, and Matilda, 17. And despite being only a few hours old, Oscar is already looking set to have a bright future on social media because an Instagram account has already been set up for him. The couple welcomed in the new year by announcing the exciting news they were expecting baby number five; in a heartwarming video posted to Instagram, the entire Ramsay family wished their followers a happy new year. The famously straight talking chef could then be heard laughing delightedly as the camera panned across Tana’s bump, which even a few months ago was quite prominent (and adorable). The birth of Oscar comes after Gordon and Tana suffered a late miscarriage in June 2016 – Tana was five months pregnant at the time. We’re together healing as a family, but we want to thank everyone again for all your amazing support and well wishes. Congratulations to the happy couple, baby number five is just adorable.